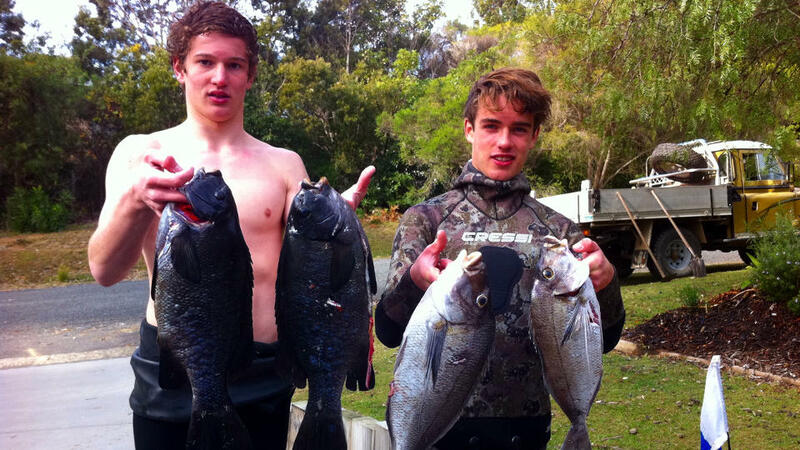 The south coast is renowned for excellent fishing and Depot Beach is no exception. 50 m in front of the cottages. There is a boat ramp at Durras Lake and prawning and crabbing is great fun for all the family. 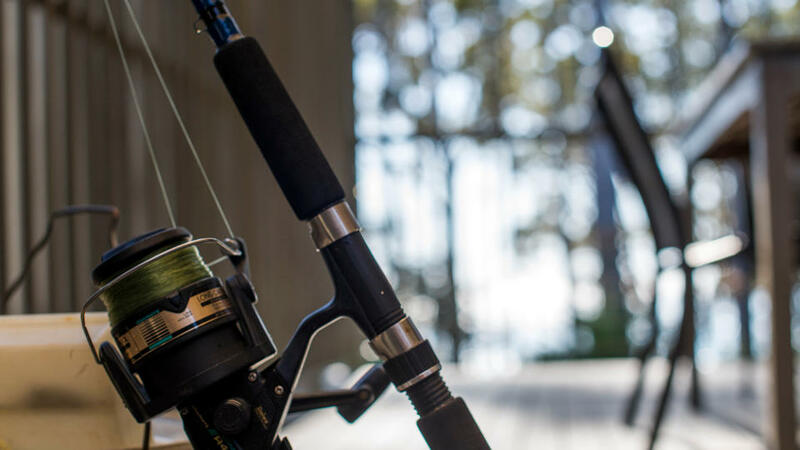 Durras Lake is host to some of the most productive, isolated and serene fishing on the South Coast. Durras Lake is a unique estuary surrounded by Murramarang National Park and, lays claim to the most unpolluted water way on the east coast of Australia, producing some amazing catches of estuarine species. The more common fish that you are likely to catch are Whiting, Bream, Flathead, Blackfish, Mullet, Garfish, Flounder and Tailor. 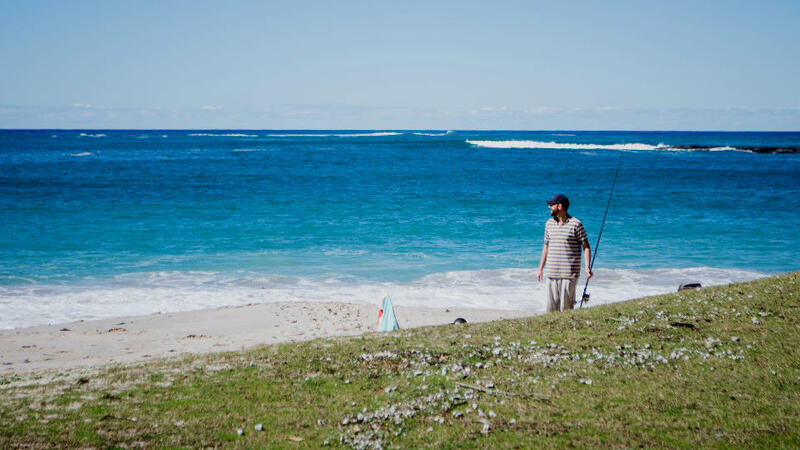 The general store at the North Durras camping area has bait, fishing nets and lines and tide charts as well as a little local knowledge and tips. 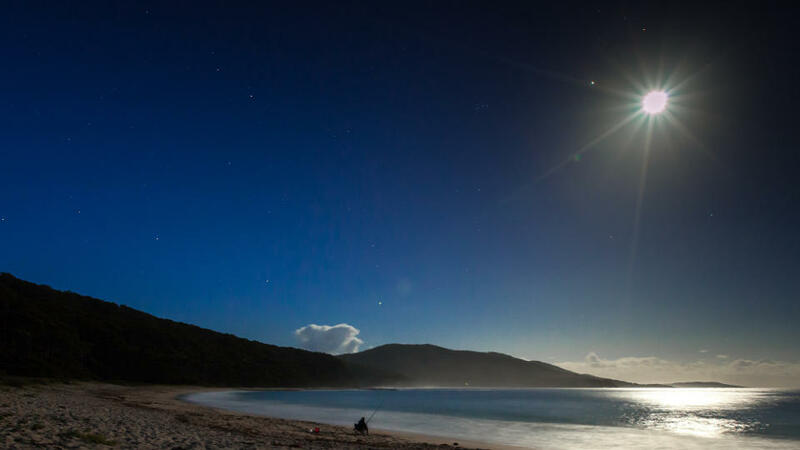 When fishing in the Depot Beach and the Durras areas you are required to hold a NSW fishing licence (some exceptions may apply ). Please visit the Department of Primary Industries for more information on regulations regarding size of each species and bag limits.